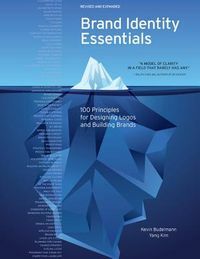 Market positioning and branding has evolved from a peripheral process in the marketing effort to a critical process in any strategic planning initiative. Effective positioning will result in a strong brand that develops an emotional and productive two-way relationship. 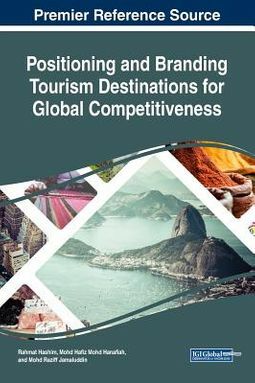 Positioning and Branding Tourism Destinations for Global Competitiveness focuses on utilizing destination branding and content marketing for sustainable growth and competitive advantage within the tourism and hospitality industry, including tools and techniques for travel branding and best practices for better tourism management strategies. 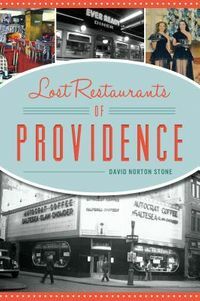 Featuring coverage on a broad range of topics such as hospitality, brand loyalty, and knowledge transfer, this book is ideally designed for industry professionals including those within the hotel, leisure, transportation, theme park, and food service sectors, policymakers, practitioners, researchers, and students.